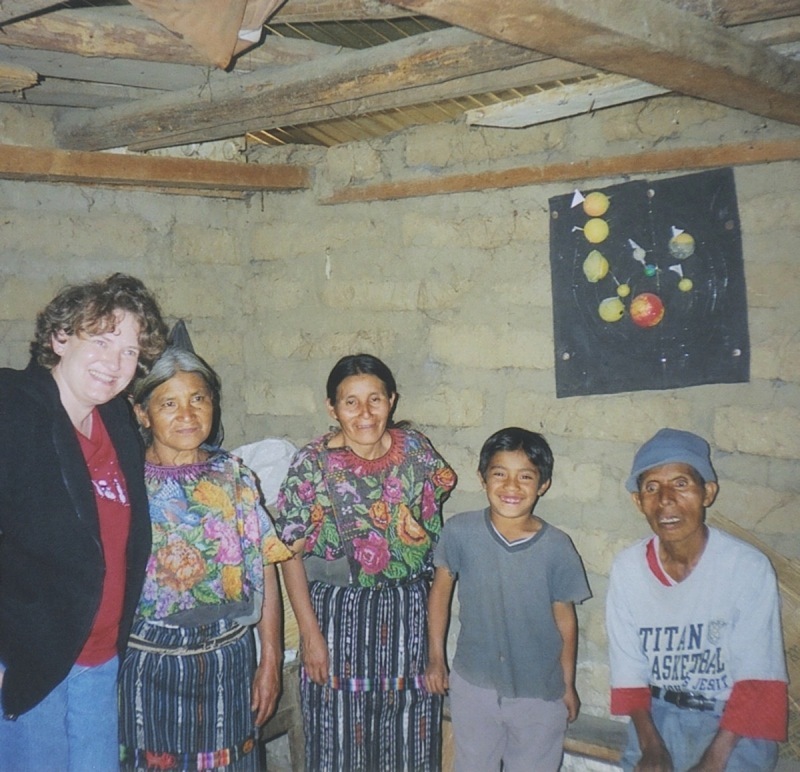 Standing in the middle of the one-room dwelling and glancing around at the exposed adobe brick walls, dirt floors, open fire stove, I concluded this scheduled home visit was typical of others I had experienced. Or was it? KESHER TIP (connection): Do No Harm! Always check with your missionary hosts about their policy for giving money to nationals. Some missionaries would prefer that you do not to give money directly to individuals in order to avoid the dependency syndrome, which might jeopardize their long-term ministry. Instead they will ask you to give to their organization and to allow them to distribute the finances at their discretion. Other hosts may allow you to share small amounts with families for special needs because they have implemented effective systems for follow up after your departure. While generosity and compassion are wonderful things, wisdom should also be used when reaching for your wallet.